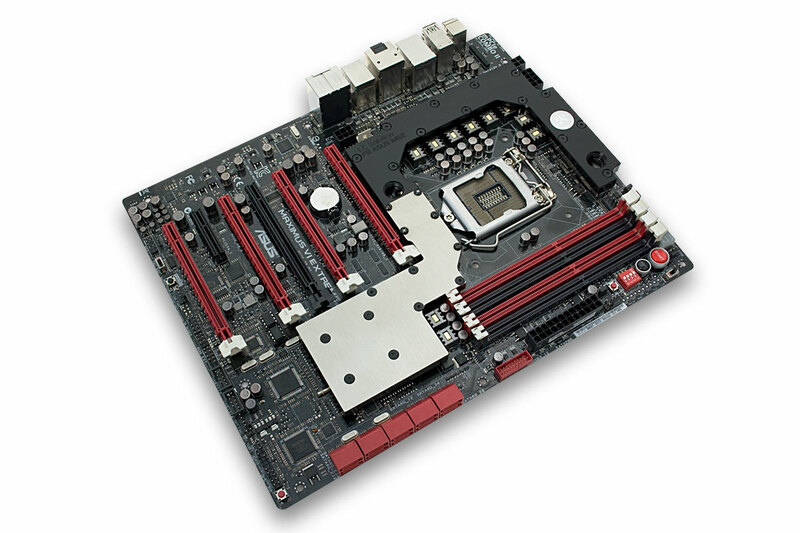 EK Water Blocks, Ljubljana based premium water cooling gear manufacturer, is proud to introduce the EK-FB ASUS M6E series Full-Board water block for ASUS® Maximus VI Extreme, a Z87 Express based premium 4th generation Intel® Core® LGA-1150 socket motherboard. 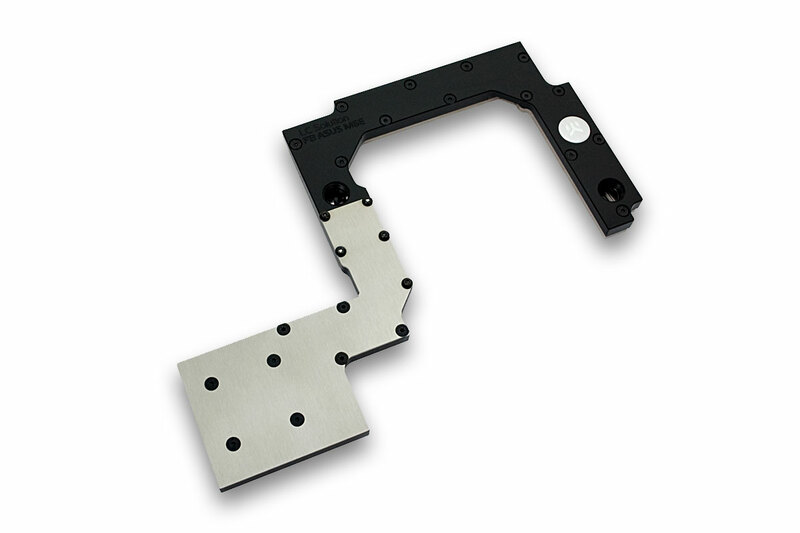 EK-FB ASUS M6E water block is a complete liquid cooling solution for ASUS Maximus VI Extreme motherboard. The water blocks directly cools Intel Z87 southbridge (PCH), PLX PEX 8474 PCIe lane splitter as well as power regulation (VRM / MOSFETs) module. It is a high flow water block that can be easily used with systems using weaker water pumps. 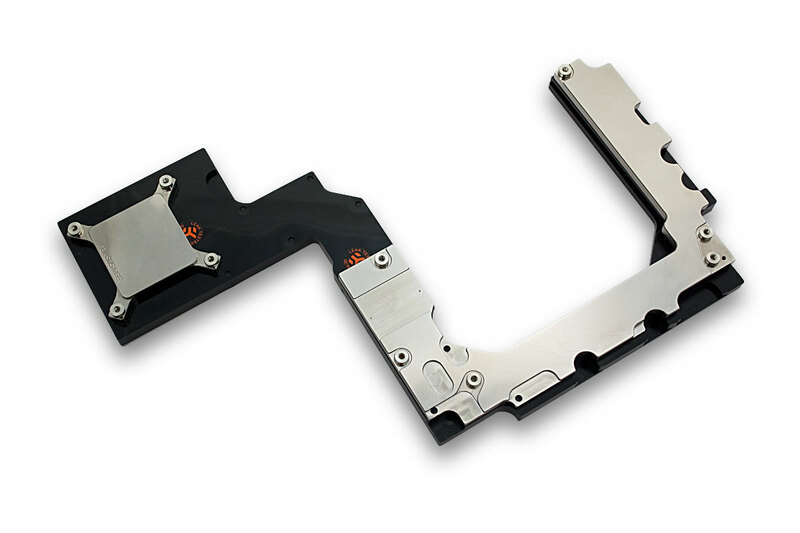 Base of these water blocks are made of (nickel plated – depending on the model and variant) electrolytic copper while the top is made of quality POM Acetal material. EK-FB ASUS M6E is readily available for purchase through EK Webshop and Partner Reseller Network.